Have you ever followed your GPS only to end up at a dead end or a remote area? Perhaps you started on your journey without looking at the listed itinerary first, and your destination wasn’t where you intended to go, nor where Google said it was taking you. God is much bigger than Google and much smarter (thankfully). But when we are on our journey of faith, we often plug in an address and hit the road without asking Him first. We’re left wishing we’d checked the route to make sure it led to the destination we had in mind. 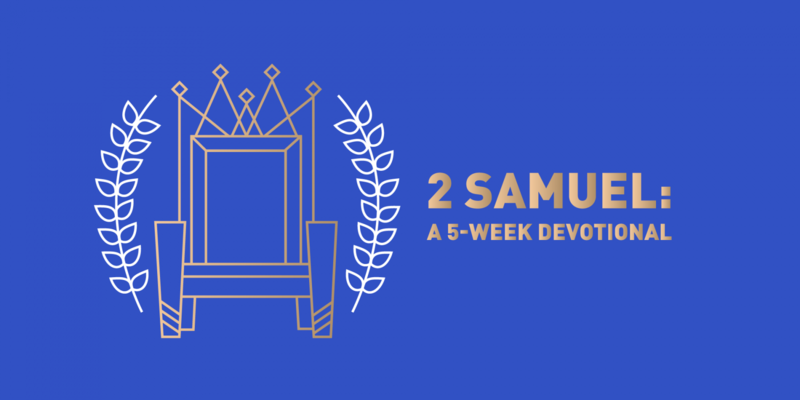 In 2 Samuel 2, we see David anointed as the King of Judah. 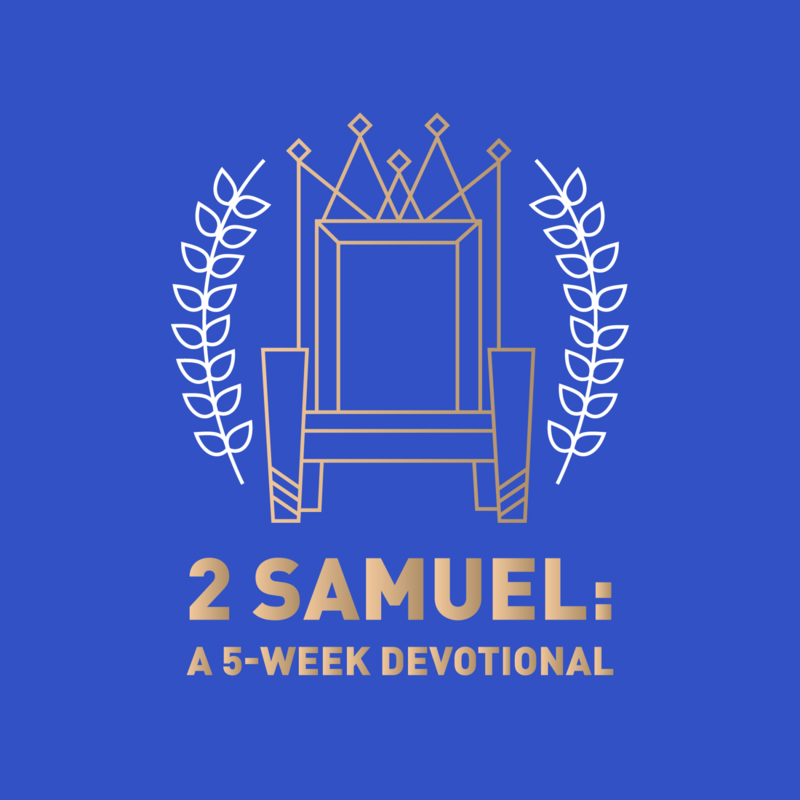 David had known he was going to be King prior to his anointing, and, with Saul’s recent death, it seemed like the perfect time to take the throne. He was ready. But David still stopped to consult with God before moving forward, even though all human sense probably was telling him this was the right next step. David asked God whether he should move, and when God said, “yes,” David also asked Him where he should go. David understood that just because a step seems to make sense doesn’t mean it’s best to take it. Our next step may well make sense, but asking God before we do something ensures that we always walk in His will. Just because a step seems to make sense doesn’t mean it’s best to take it. God’s Word tells us that His thoughts are not our thoughts, and His ways are greater than ours (Isaiah 55:9). So even when a decision makes sense to us, we need to cling to Him just as closely as we do when it doesn’t make sense. When we keep our eyes on God and our hearts open to His direction, we can rest assured that we are going the right way, regardless of whether it is the way that makes sense to us or a completely different direction. God alone sees the big picture, and the reasons He has for taking us in certain directions supercede our simple understanding. How often do you move ahead with what seems obvious without first bringing the matter to God? What is one decision that you can take to God right now before you move forward? Does God call us to quit? Has your anger gone too far? Why should I ask God what to do? Why would God choose me? What is the secret to success? Did you hear what she did last night?! Why would I reconcile with God? Is the work of discipline worth it? How do you know who to trust? Do you act before you think? Is God your last resort? How do you feel about God? Waiting for a leader worth following? Are you looking for Baptism: The first step after giving your life to Jesus. Learn More >, Easter Service Times, Fuse, or KidSpring? We want you to have a safe experience while using our site. Unfortunately, there are security risks associated with your browser. To keep you protected we will be discontinuing support to this browser. Please visit http://browsehappy.com/ for a secure browser update.